SOURCE: Precision Hawk USA Inc.
RALEIGH, NC--(Marketwired - April 27, 2016) - PrecisionHawk -- a leading provider of aerial data and safety platforms for drones -- announced today that DuPont has joined its previously announced round of series C funding. As a top provider of drones and drone data tools for the agricultural market, PrecisionHawk has been providing its tools and services to DuPont as a customer for a number of years. This collaboration will work to accelerate the commercial use of drones and build the tools that matter for agriculture. 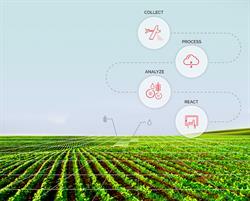 "At DuPont Pioneer, we're driving a new era of agriculture productivity that enables farmers to increase profitability and sustainability through data-driven insights," said Neal Gutterson, DuPont Pioneer Vice President of Research & Development. "The deepening of our relationship with PrecisionHawk is an important part of the Pioneer digital agriculture platform strategy, as well as our Encirca℠ services offering. Our goal is to provide growers valuable prediction-based product placement insights by incorporating elite genetics, agronomic management and environmental variation analysis into our already successful prediction-based breeding program." This investment brings PrecisionHawk's total funding to more than $30 million to continue product innovation and global expansion of the company's terrestrial data services, DataMapper, and low-altitude safety infrastructure, LATAS. "Working with an influential client like DuPont, we immediately saw the value that has yet to be unlocked for aerial data analysis in agriculture," said Christopher Dean, President of PrecisionHawk. "With investors now representing the agriculture, insurance, and telecommunication industries, PrecisionHawk is well positioned to understand the nuance that will help us create unique value for all of our commercial partners." PrecisionHawk is a terrestrial data acquisition and analysis company founded in 2010. The company provides an end-to-end solution using Unmanned Aerial Vehicles (UAVs) for data collection and analysis software tools to deliver better business intelligence to clients across a wide range of civilian industries. PrecisionHawk also owns terrestrial data software, DataMapper, satellite imagery provider, Terraserver, and the Low Altitude Traffic and Airspace Safety platform for drones, LATAS. A privately held company based in Raleigh, NC and Toronto, Canada, PrecisionHawk's investors include Intel Capital, Millennium Technology Value Partners, Verizon Ventures, a subsidiary of USAA, NTT Docomo Ventures, Yamaha Motor, DuPont and Indiana University's Innovate Indiana Fund. More information about PrecisionHawk can be found at www.precisionhawk.com or on Twitter @PrecisionHawk. Encirca℠ services are provided subject to the terms and conditions of purchase which are part of the purchase documents. ℠Trademarks and service marks of DuPont, Pioneer or their respective owners. About this company Precision Hawk USA Inc.
Strategic partnerships with industry leaders like DuPont, allow PrecisionHawk to build tools and workflows that fit seamlessly into the industries it serves. Rapid turnaround time and automated analysis empowers industries to solve real world problems. As one of PrecisionHawk's first Fortune 500 clients in agriculture, DuPont has provided valuable insight into the needs of the agriculture industry. 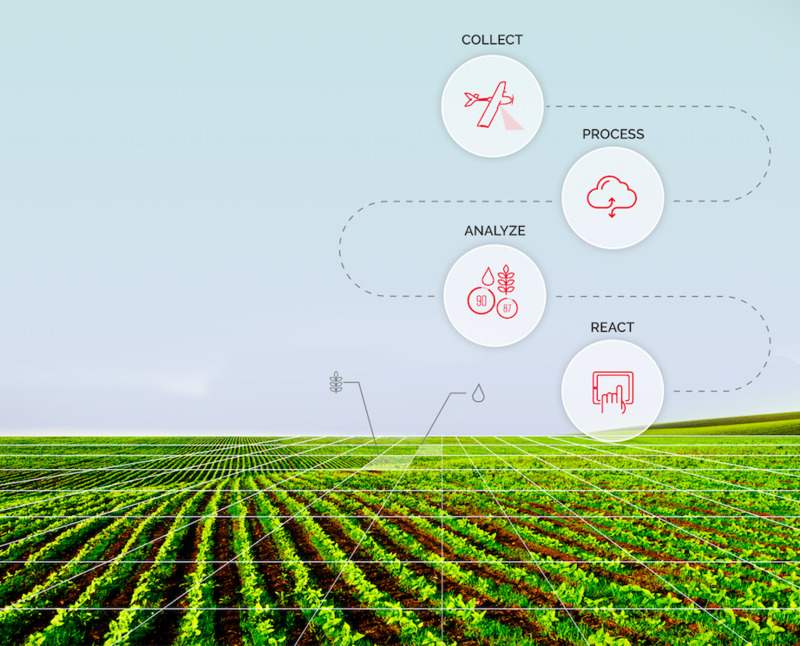 PrecisionHawk has used this knowledge to develop its suite of sophisticated hardware and software tools that not only serve the enterprise seed and chemical companies but also the farmer and crop consultant.